Episode 237: ControlTalk NOW — Smart Buildings PodCast for week ending August 27, 2017 spotlights three prominent industry experts, starting with Honeywell’s National Accounts Sales Leader, David Witherspoon, followed by Hepta Systems’ CIO, Jason Houck, and J2 Innovations’ CEO, Jason Briggs. Honeywell rolls out their LCBS Connect™ Cloud-Based Light Commercial Control; 3 Emerging Technologies from Computrols’ Scott Holstein; and don’t miss our special ControlTrends farewell tribute to John Sublett. 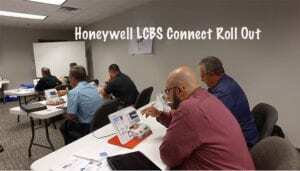 Honeywell Rolls Out The New LCBS Connect System The wait is over and Honeywell has officially launched their New Light Commercial Building System, the LCBS Connect. Join the fun at Smart Buildings Controls Master Distributor Stromquist & Company and see what all the excitement is about! LCBS Connect™ Cloud-Based Light Commercial Control improves service to your customers and grow your business. Remote HVAC system monitoring and diagnostics help you better serve your customers while spending less time in your truck. ControlTalk NOW first interview is with Honeywell’s National Accounts Sales Leader, David Witherspoon, who shares with the ControlTrends Community his personal initiation and experience in a family business to his present position in the HVAC and Building Automation industry. 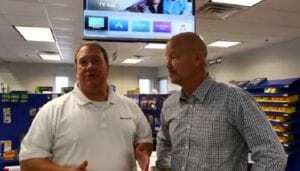 David believes that Honeywell has taken the race to the small space to next level with their their new LCBS Connect™ Cloud-Based Light Commercial Control portfolio, a potential solution for light commercial buildings. 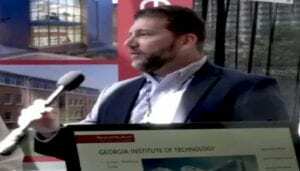 3 Emerging Technology Trends in Building Automation — Scott Holstein, Marketing Manager, Computrols, Inc. This article was provided by Scott Holstein, Marketing Manager, Computrols, Inc. Generally speaking, we see technology trends progress at a much faster rate in consumer products like cell phones and televisions than we do in the building automation industry. 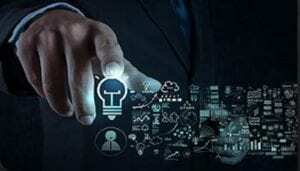 This is mostly because the building automation industry is slow to adapt to new technology, wanting to see it proven in other fields before implementing it in large-scale commercial applications. ControlTrends Pays Tribute to John Sublett. 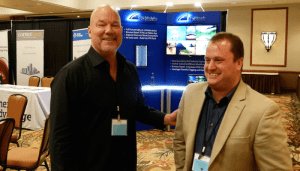 had a chance to interview John, a while back, for ControlTrends People and thought publishing his Episode was the best way to capture some of his accomplishments and get a flavor for how this brillant gentleman has shaped building automation and smart buildings controls. John, thank you! You will be missed! Episode 236: ControlTalk NOW — Smart Buildings PodCast for week ending August 20, 2017 features an enormously insightful interview with one of the most progressive and knowledgeable engineers in the HVAC and BAS industries, Newcomb & Boyd’s Donny Walker, PE, RCDD (Registered Communication Distributed Designer). 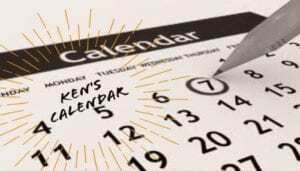 Honeywell surges in the race to the small space with their LCBS Connect Cloud-Based Light Commercial Control, and introduces the T4 series thermostat; Altair announces its collaborations with CANDI Controls; Carrier Donates 500 Homes Comfort Systems; Don’t miss CABA’s great invite; and is a Universal Basic Income the inevitable impact of Artificial Intelligence and Machine Learning. The Future of Smart Building Solutions Delivered: Altair’s Carriots Analytics™ Integrates with CANDI PowerTools. 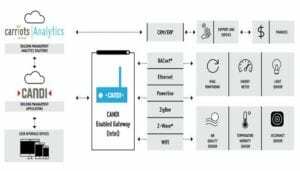 Altair announces its collaboration with CANDI Controls to offer a comprehensive smart building solution that operates with industry-leading commercial gateways. The new Altair-CANDI solution combines the strength of CANDI PowerTools, which handles the complex protocol and networking problems required to securely integrate and manage edge device communications, with Carriots Analytics’ comprehensive data analytics interface, offering advanced data analytics and visualization for all types of smart building data. Introducing the New Standard for Simple — Meet Honeywell’s T4 TH4210 Pro Thermostat. 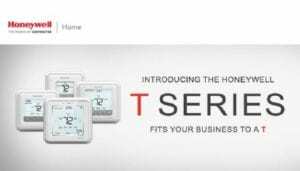 Meet the newest thermostat in the T Series family. The T4 Pro non-connected thermostats are designed to simplify product selection, install and upsell. Are you ready to meet your new favorite thermostat. 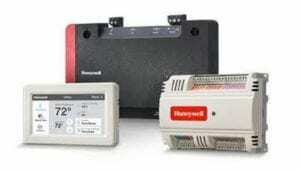 GET TO KNOW THE HONEYWELL T SERIES. Meet the new thermostats and discover all the ways the new T Series fits your business to a T. The Non-connected Solution – Designed with Contractors in Mind. 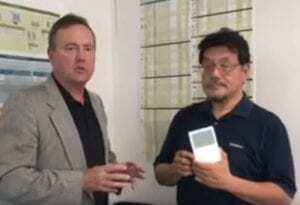 Ken Smyers and ControlTrends with Siemens Manager Control Products & Systems Ray Siu. Siemens has been a world leader in the thermostat market, particularly, in Europe and Asian markets. Siemens offers an extensive line of room and zone controllers is excited about their RDG160 series for fan coil units (3-speed or ECM fan) and heat pump applications. Stay tuned for more exciting thermostat news from Siemens. The Impact of the Internet of Things (IoT) on Intelligent Buildings and Multi-Dwelling Unit Buildings. Our friends at CABA have an invitation for you! This forum will examine how two large collaborative research projects (each totalling $150,000) looked at the current state of connected technologies and IoT in the intelligent building and multi-dwelling unit sectors. Mr Greg Walker is an accomplished research and business operations professional with many years of experience in science research and strategic business planning for non-profit and Fortune 500 companies. His skill set includes biomedical science and building science research, project management, financial forecasting, sales and marketing, contract negotiations, and personnel management. Honeywell’s LCBS Connect™ Cloud-Based Light Commercial Control. LCBS Connect™ Cloud-Based Light Commercial Control Improve service to your customers and grow your business with Honeywell’s LCBS Connect. Remote HVAC system monitoring and diagnostics help you better serve your customers while spending less time in your truck. Features include: Monitor and troubleshoot light commercial buildings from anywhere at anytime; Operate more efficiently by remotely diagnosing problems and providing preventive maintenance; Handle issues before your customers are even aware of them; Grow customer satisfaction and retain service contracts; When you do need to get in the truck, you’ll make one trip instead of several; The efficiencies let you service more buildings without adding staff; and it’s The ideal solution for all your light commercial customers. Carrier Donates More Than 500 Air Conditioning and Heating Systems to Habitat for Humanity. 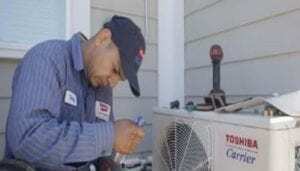 his summer, homeowners across the United States will beat the heat with the help of Carrier ductless home comfort systems and Habitat for Humanity. Carrier has donated more than 500 systems to Habitat and they will be installed in homes throughout the country to provide cooling when it’s hot and heating when it’s cold. 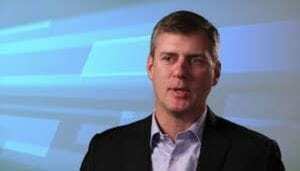 Carrier is a part of UTC Climate, Controls & Security, a unit of United Technologies Corp. (NYSE: UTX). 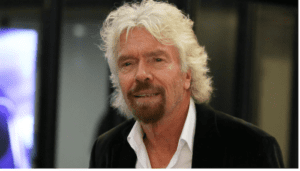 Richard Branson, Elon Musk, Ken, and Eric on Work becoming Obsolete. Ken and I have talked a good bit about “technology eating itself and making work obsolete.” Technology and artificial intelligence are advancing at a blistering pace with 3D printing and robotics. We are increasing the supply of goods at lower and lower costs with less need for human input. How soon before we have unlimited supply and no one has money to buy because jobs have been replaced by technologies.